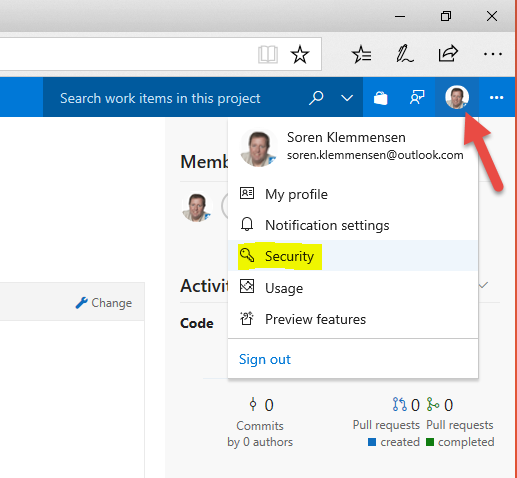 To update your build definition to also sign your code you need to edit it and add one more PowerShell task. 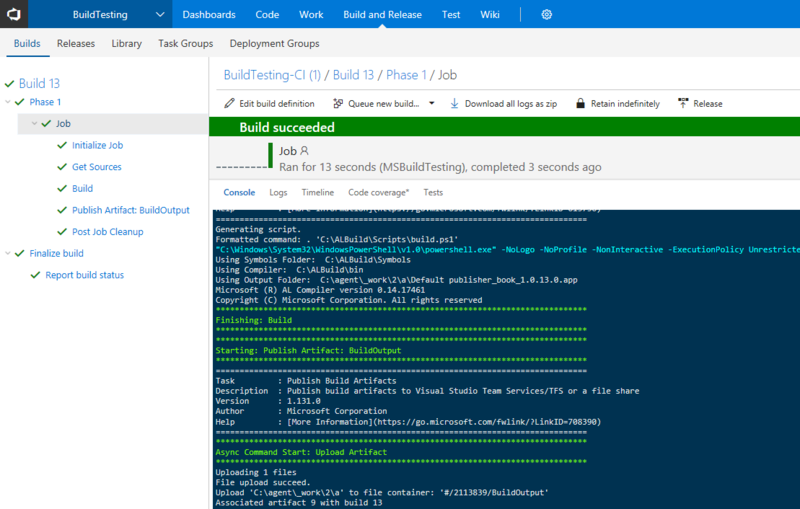 As soon as this is done and saved all future apps that are created via this build definition are signed and ready to deploy. 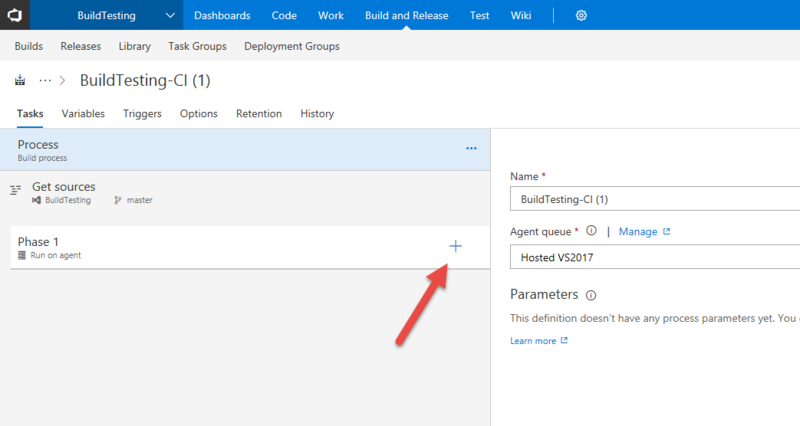 This entry was posted in MSBuildAgent, Thinking NAV on March 31, 2018 by Soren Klemmensen. 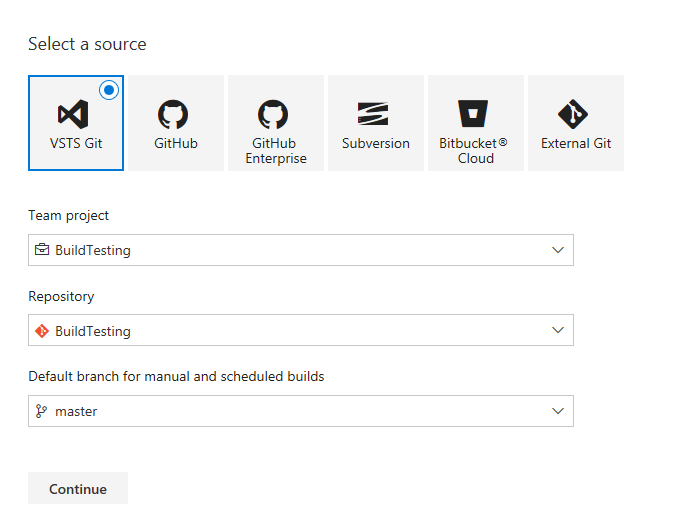 In part 1 to 3 we have gone through all the steps needed in order to setup a build server to fully automatic build your app on commits from any developer. Now we will prepare the build server so it can sign your app too. On the build server download the Microsoft Windows SDK and install it. If you don’t have a Code Signing Certificate you will need to go and get one. 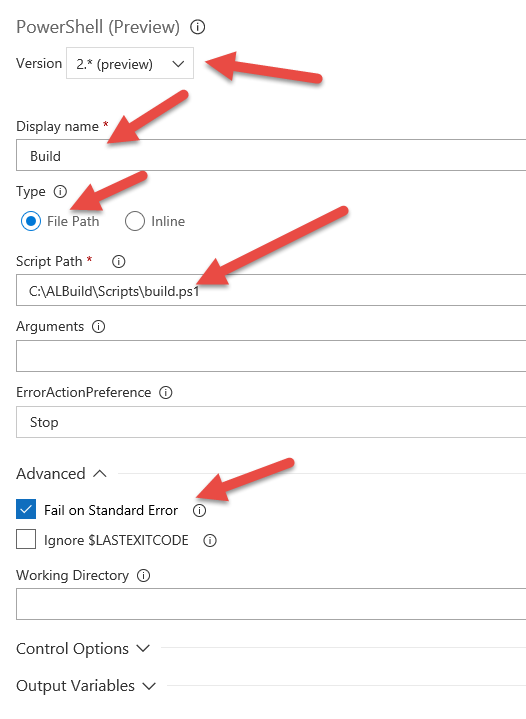 Copy your Code Signing Certificate to your “ALBuild” folder as created in Part 2 of this blog series. Run “RegisterNavSipForSigningNoContainer.ps1” once to the dlls registered. If these dll’s change in later releases this might need to be done again. Now add a “signapp.ps1” to the script folder created in Part 2. 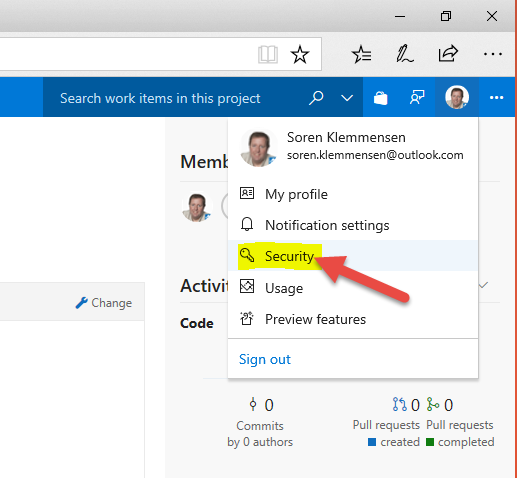 This completes the needed changes to code sign your app on on your build server. 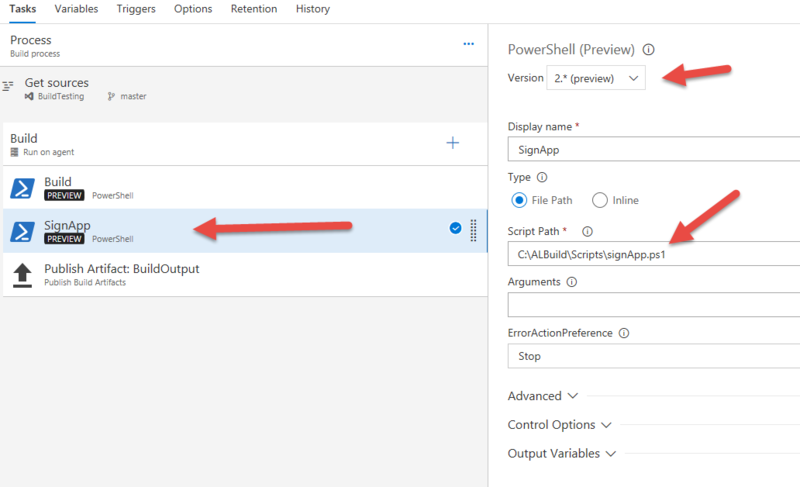 In this blog I will try and explain the minimum setups needed to prepare a build server to create builds. Create a folder called “ALBuild” on the C drive in the root. Create a PowerShell file in the Script folder called “build.ps1”. Make a “Symbols” folder under the “ALBuild” folder. Copy the latest Symbols files from the build you are currently developing on. I assume everyone knows how to find these at this point. You will need to update these as new builds are released. on your development machine to the “ALBuild” folder on your build server. The version might be different, but this is part of the extension installed in VSCode. 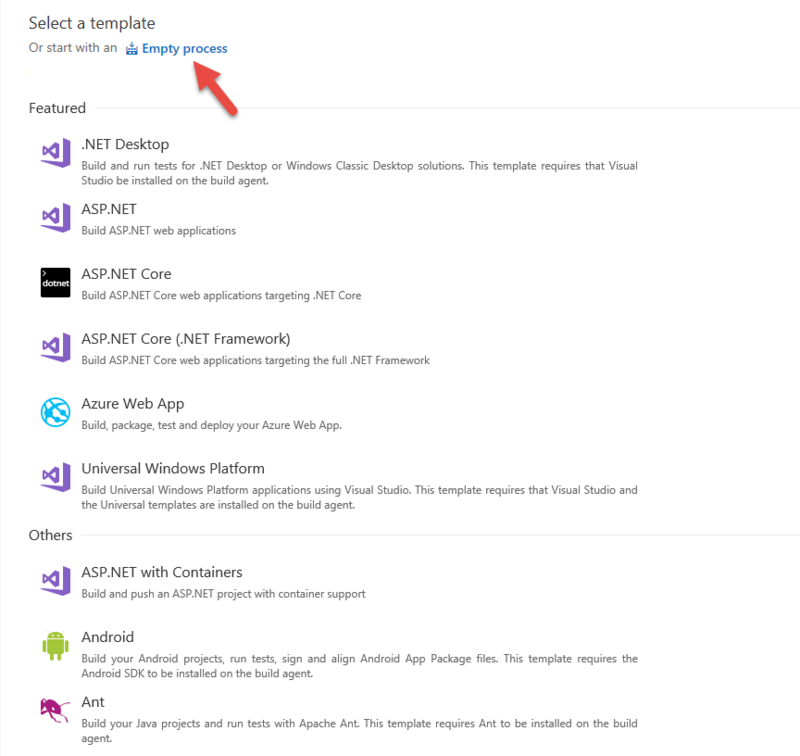 You will need to update this when a new version is released of the AL extension for VS Code. 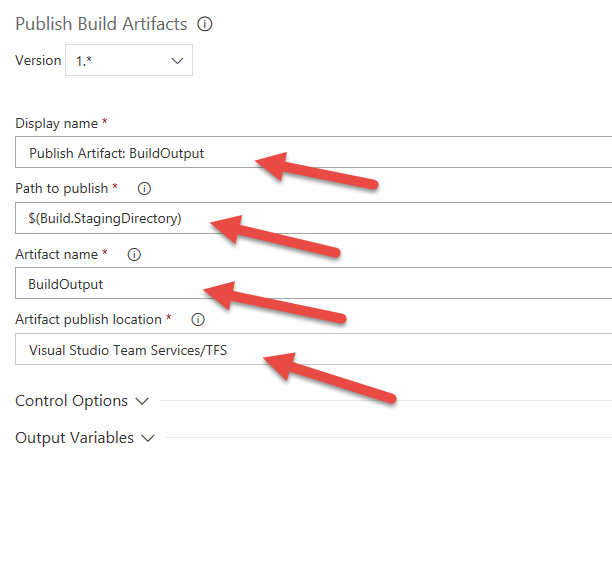 If you are already using Visual Studio Team Services (or VSTS) for your Source code management you can setup a Build Agent to create automated build. In this blog I will try and explain how. An option to download the Agent will now show. A few things to know and find before you do the install. Now click Add and create a new Token. Make sure you save the token value in a safe space as you will not be able to see it again. This is it. 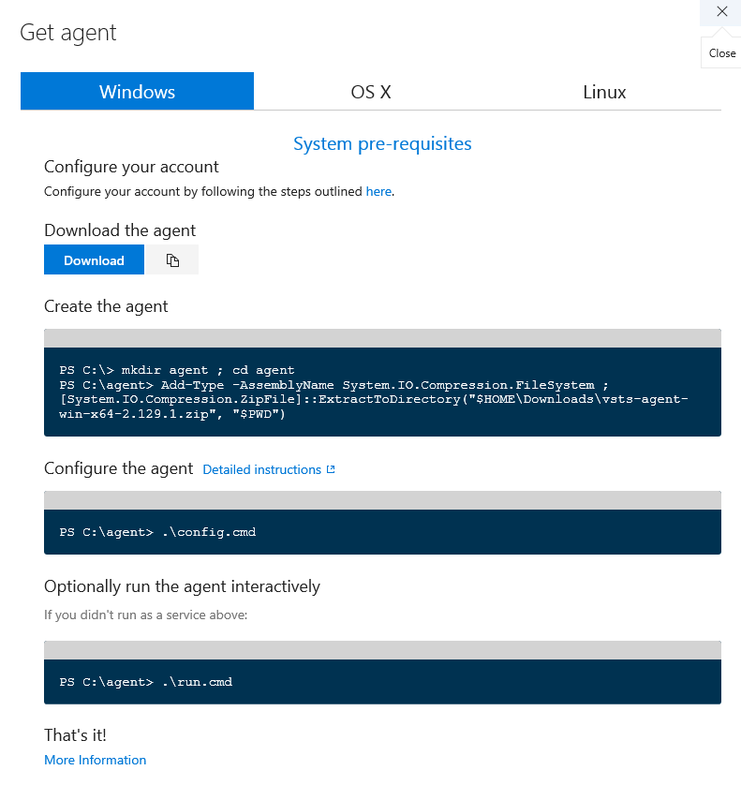 If you followed the instructions you should now have a working Build Agent installed on your build machine ready to create builds for you on demand. For several years I have been talking about Source Code Management and its many benefits. Luc van Vugt has been doing similar things and lately another brother in arms Mike Glue who I have know for many years from my time at IndustryBuilt has joined. This intro is to kick of a series of blog posts around the area of Building, signing, testing, deploying with more of your code. We want to show off some of the many things you can make happen and automate for your development team. We hope you enjoy and look forward to hear all your feedback.